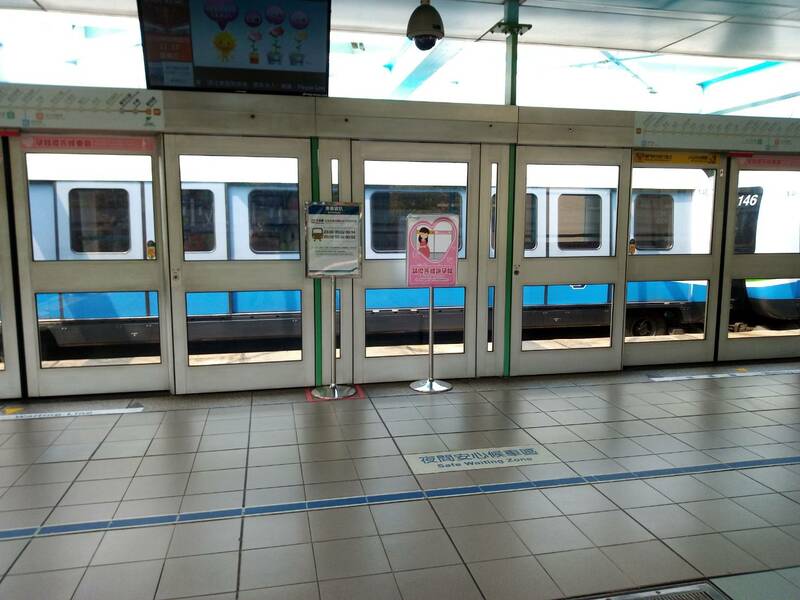 To offer expecting mothers added convenience and safety during their travel on the MRT, Taipei Rapid Transit Corporation (TRTC) has expanded the number of dedicated waiting zones to all MRT stations. The policy was first implemented for station platforms along the Songshan-Xindian Line and the Tamsui-Xinyi (Red) Line. According to the company, the dedicated waiting zones are marked by pink-color signs/banners and cardboard stands. It also noted that posters will be set up inside the corresponding train carriages to help passengers identify the special waiting zones. Station staff will also promote the policy to passengers at the station platforms. In addition, the new policy will be advertised via station broadcast, news tickers, and posters. As a reminder, pregnant woman stickers are also available at information counters across all MRT stations. Expecting moms are encouraged to place the sticker on their bags or badge holders to allow repeated use. For more information, please call TRTC’s 24-hour customer hotline (TEL:02-218-12345) or the 1999 Citizen’s Hotline. Details are also available on the Chinese website of TRTC (http://www.metro.taipei/).